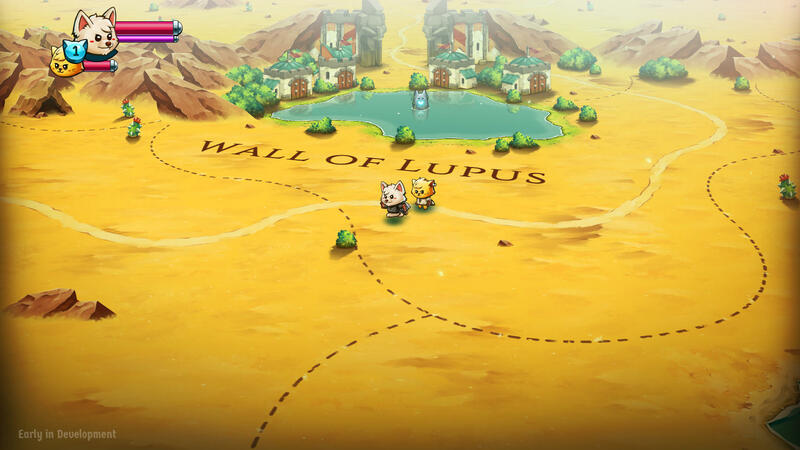 Developer The Gentlebros has released a teaser trailer for Cat Quest II: The Lupus Empire, confirming that the game is planned for an early 2019 release. The game is being developed for release on Steam, iOS, Android, PlayStation 4, Xbox One, and Nintendo Switch and is being published by The Gentlebros, PQube, and Flyhigh Works, depending on region and platform. 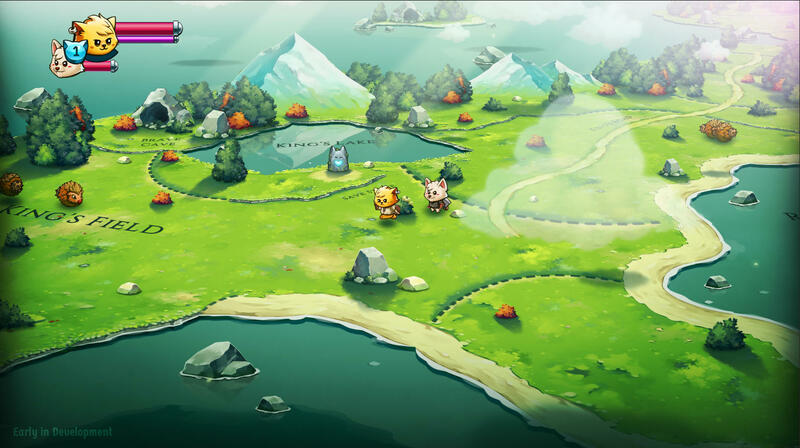 Cat Quest II will let players play as either a cat or dog in either solo or two player co-op. 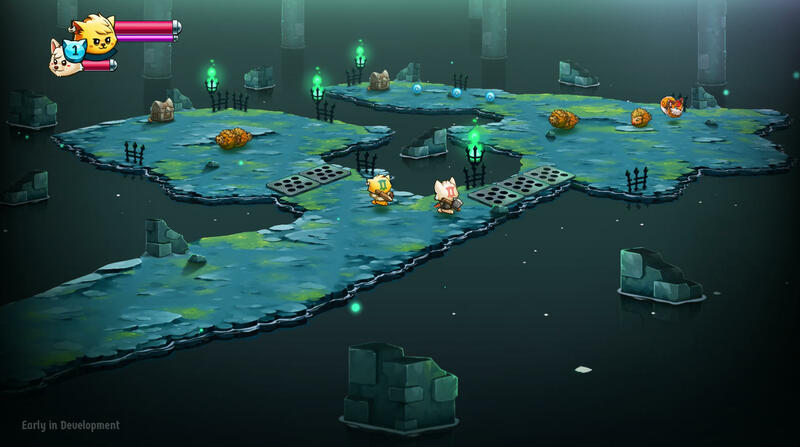 The game is a sequel to Cat Quest, which released last year.